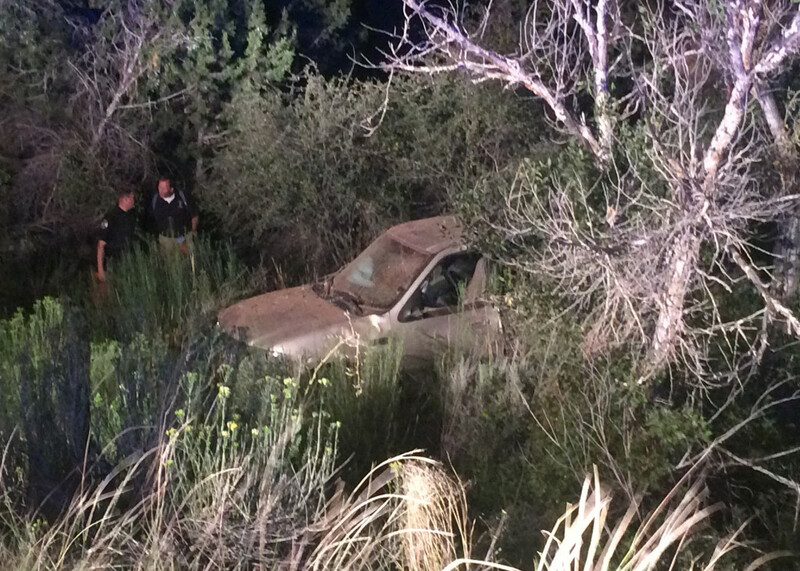 CEDAR CITY – A woman suspected of driving under the influence is being treated at Valley View Medical Center in Cedar City after driving her Ford Expedition off a 20- to 30-foot embankment at the mouth of Cedar Canyon on state Route 14 Tuesday night. 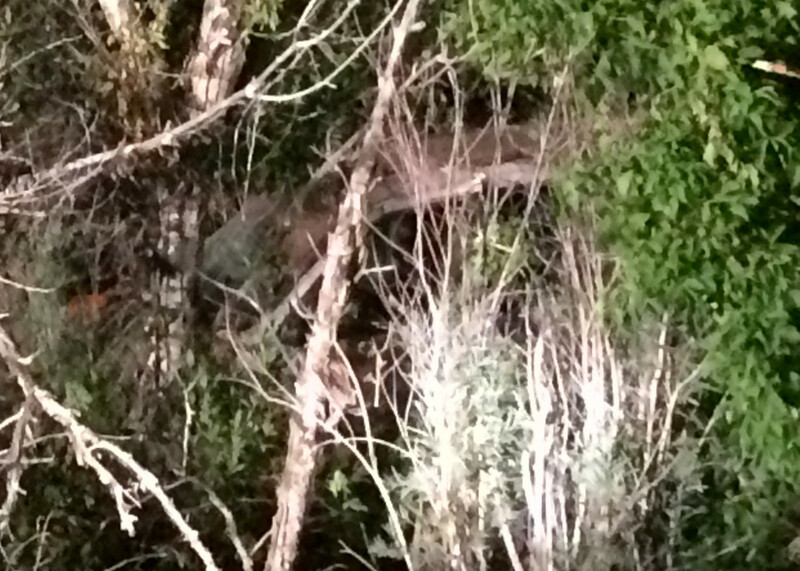 The Expedition shot off the right side of the road while traveling east, UHP Trooper Adam Gibbs said, flying through the air and landing on the other side of a group of trees below. 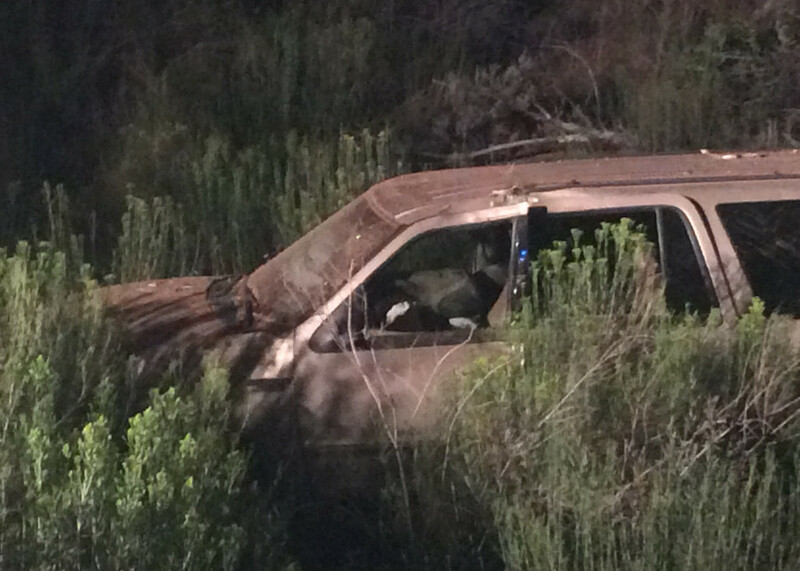 The driver, a woman, was the only person inside the SUV, Gibbs said. No other vehicles were involved in the accident. 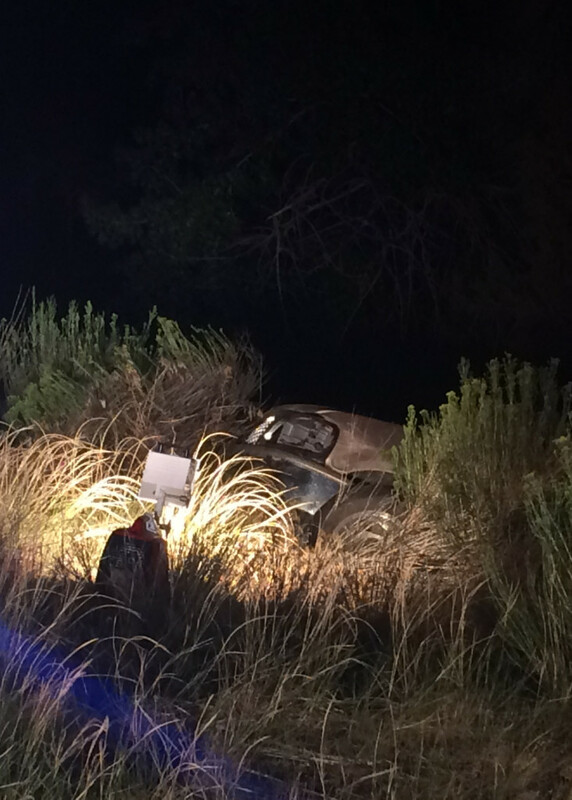 A witness reported the incident at 9:32 p.m. Responders from Utah Highway Patrol, Cedar City Police Department, Cedar City Fire Department, Iron County Sheriff’s Office and Gold Cross Ambulance all responded to the scene. 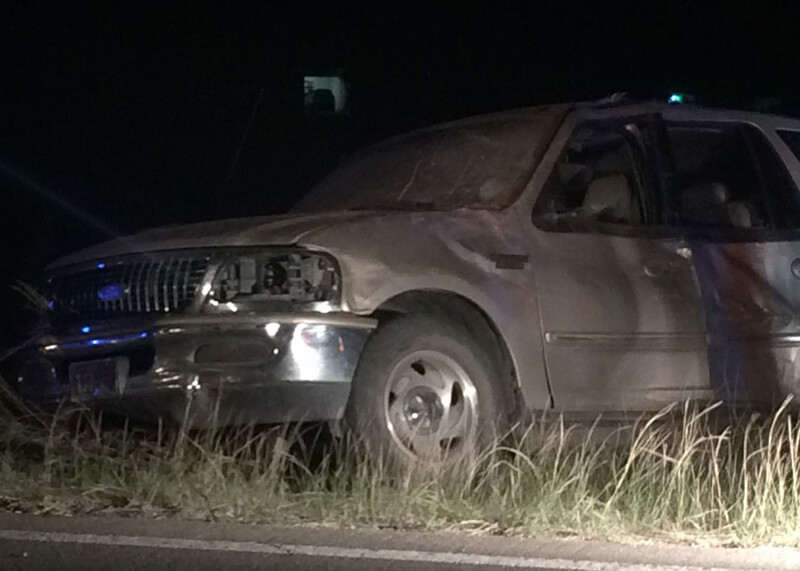 Previous to the call that sent first responders rushing to the side of the cliff, Gibbs said, dispatch received a call about a woman in a Ford Expedition who was driving erratically near Cedar Bowling Center and was suspected to be a drunk driver. 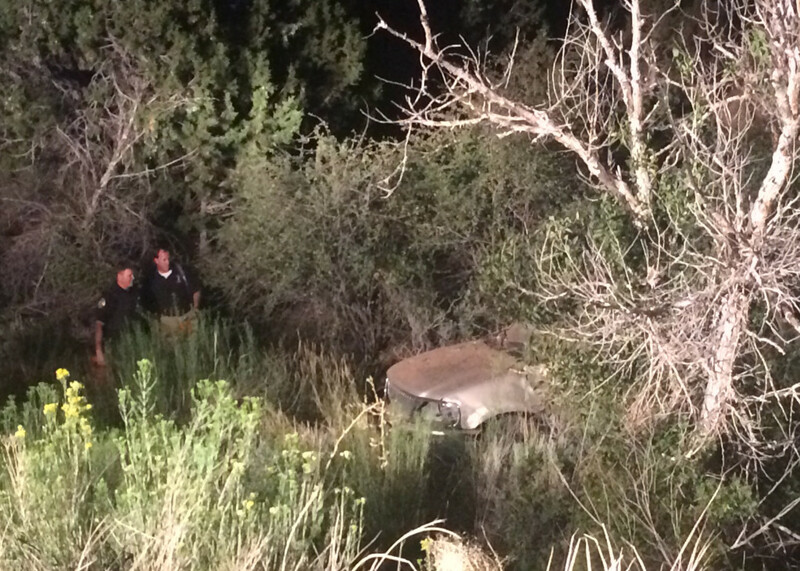 It is believed the woman may have been driving into Cedar Canyon looking for a place to park her SUV to sleep for the night, Gibbs said. Though he has had no previous experience with her, he said, other officers on the scene were familiar with her from previous incidents. 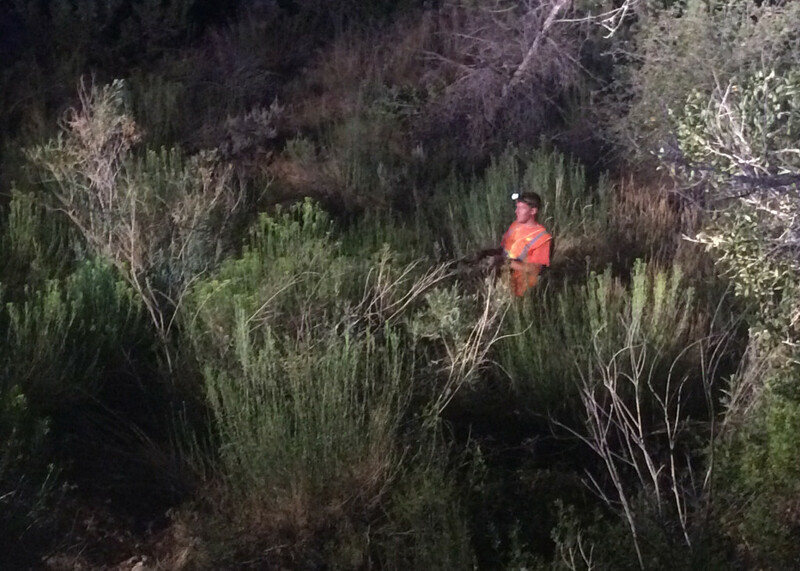 Responders had to extricate the woman from the Expedition. 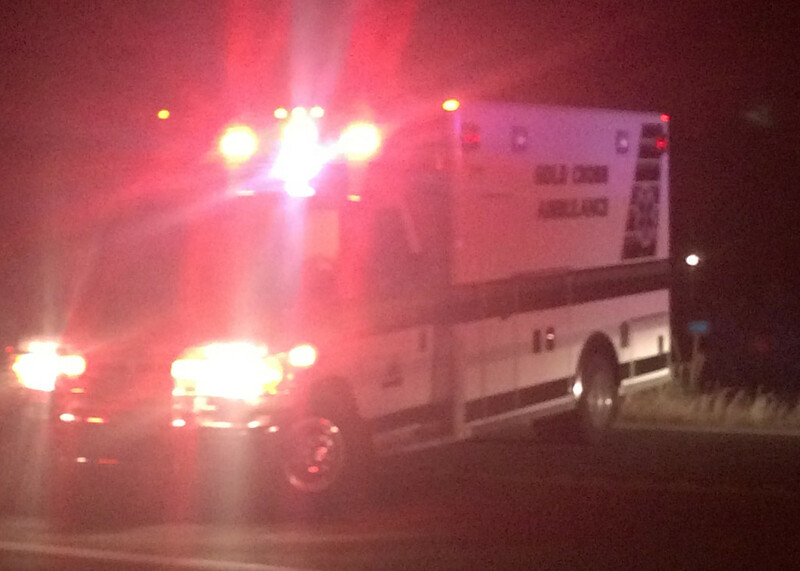 She was transported by Gold Cross Ambulance to Valley View Medical Center. 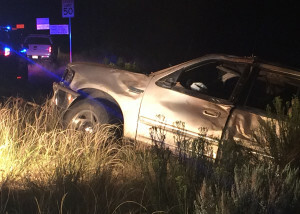 Other than a possible broken nose from the airbag deployment, Gibbs said, she did not appear to be badly injured. 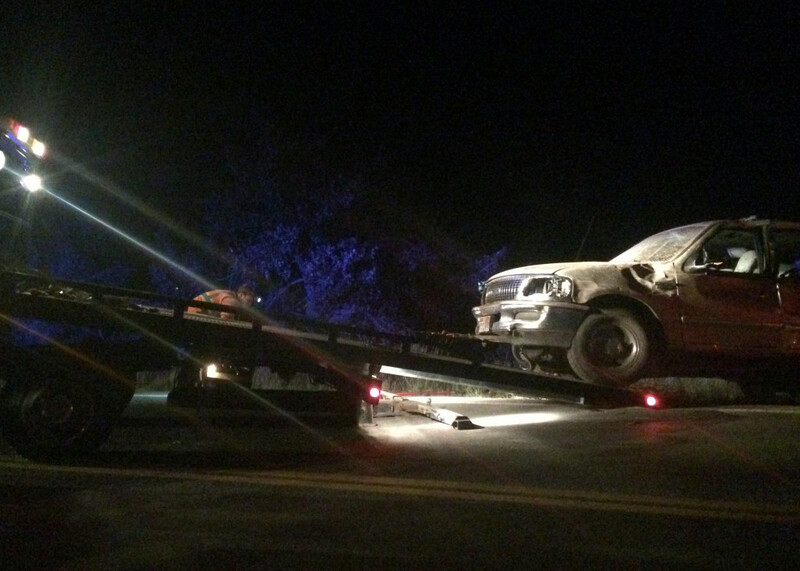 After the woman was transported from the scene, Del Ray’s Auto Body was called out to pull the Expedition back up the cliff to the road, where it could be hauled away. 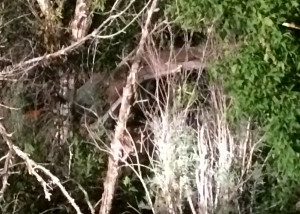 The SUV was about 20 to 30 feet down the cliff, Rhodes said, and then another 30 to 40 feet away from the base of the embankment. 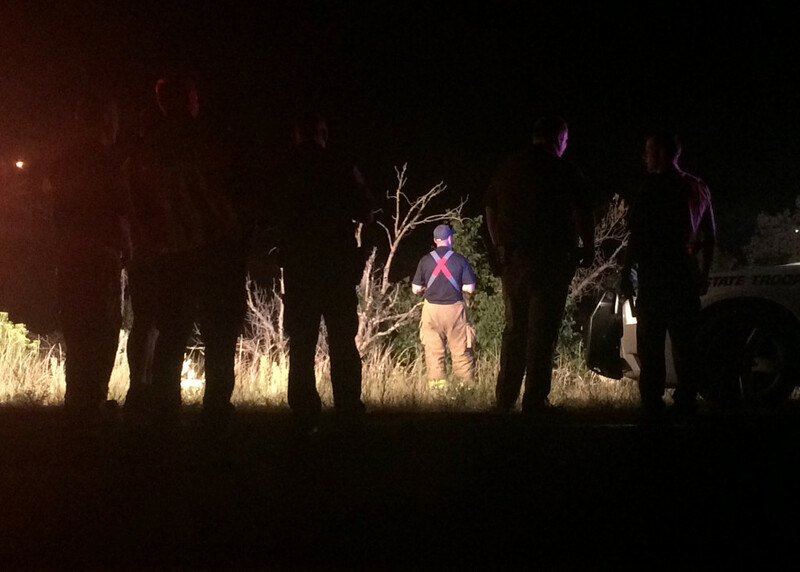 It took nearly an hour for the tow truck worker to haul the Expedition up the side of the embankment so it could be loaded onto the tow truck. 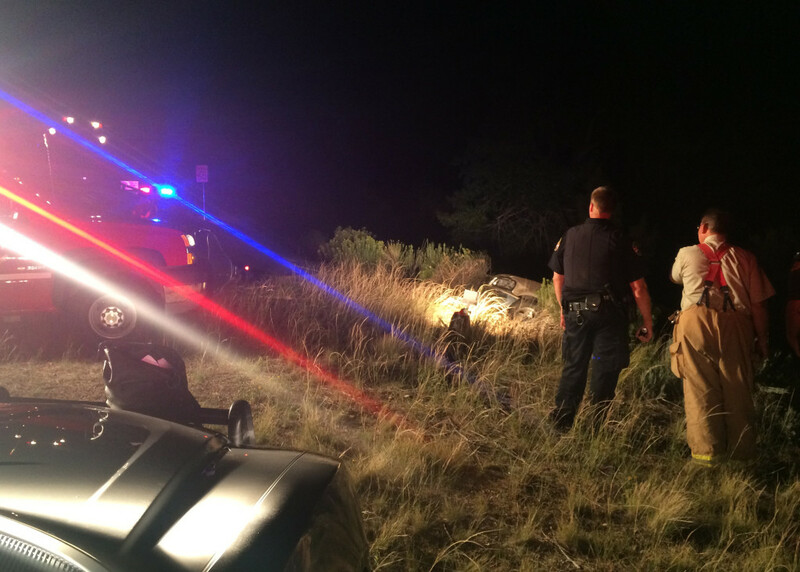 As Rhodes worked to drag and pull the SUV along, Cedar City firemen cut through tree trunks with chainsaws to free the vehicle from the obstructions. 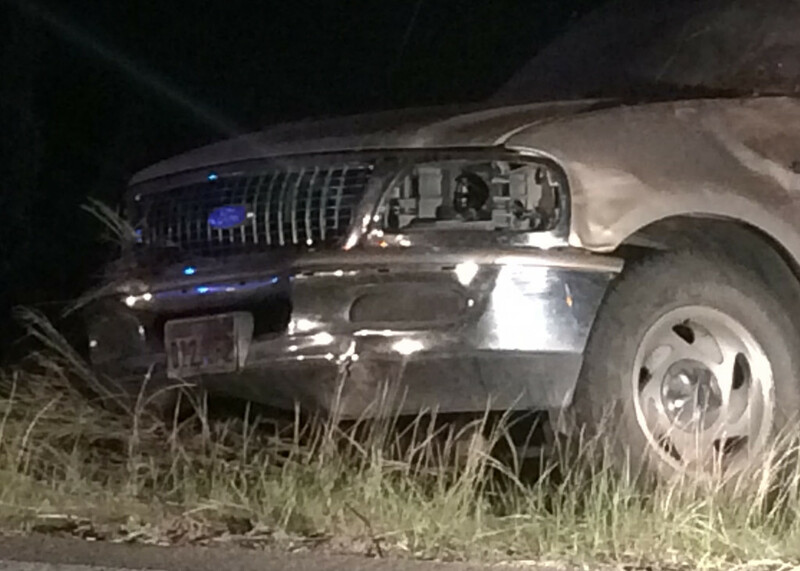 An investigation is ongoing to determine the details leading up to the accident and what, if any, charges the driver may face.